You may remember our love of Visual Latin? Our high schoolers are using it for their foreign language credits. Well, now Compass Classroom, the makers of Visual Latin, has a fantastic, new resource for you. WordUp! The Vocab Show. WordUp! is a zany new way to learn vocab from Latin & Greek roots! ~Don’t miss the discount code at the end!! We received these Compass Classroom WordUp resources in exchange for an honest review. All opinions are our own and we love this vocabulary study with all our ages. Please see our disclosure policy. The affiliate links included are for resources we absolutely love. 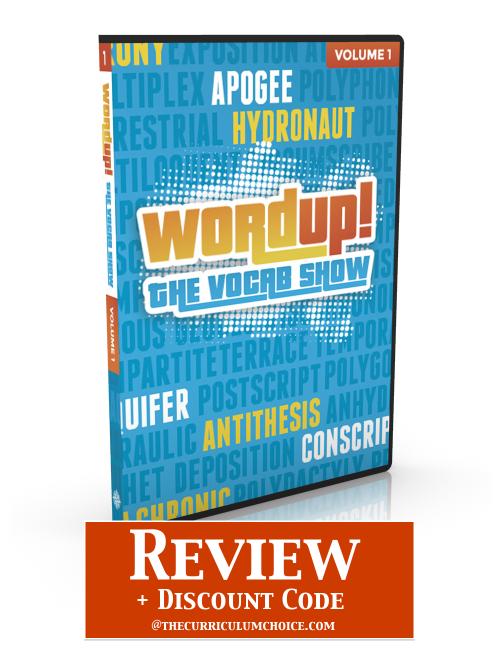 If you purchase WordUp through our affiliate link, we will receive a percentage of the sale. Thank you for supporting The Curriculum Choice! Being a student of Latin myself in both high school and college, I have seen so many times the benefits of Latin studies. Especially with high schoolers prepping to take SAT and ACT, we will take vocabulary study. Especially a fun one with a visual approach! Though WordUp! 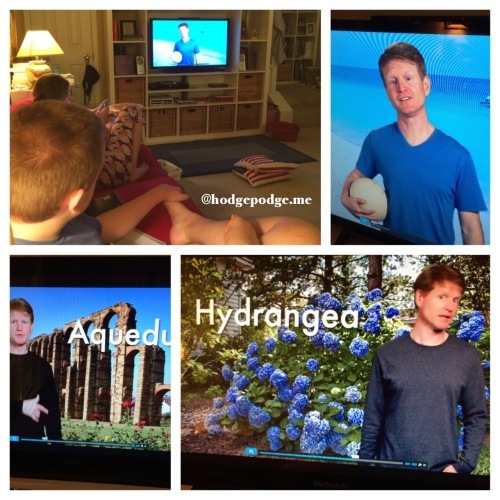 is designed for ages 10 and up (which would include my eldest three children), when we turn on the Vocab Show, our youngest two come join in too. 1. Watch a video lesson (approximately 15 minutes) – You can watch a sample lesson at Compass Classroom. 2. Use Quizlet Flashcards, Games and Quizzes for review and testing. Try it! We know you’ll like it! FREE vocabulary lessons! We already love Visual Latin and now Dwane Thomas has us laughing and learning even more! Even the roots of my favorite hydrangea. Special discount – 30% off for The Curriculum Choice readers! 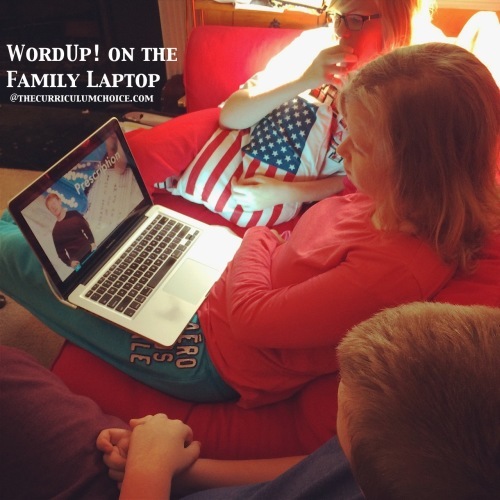 Simply use code CC30 for 30% off any WordUp purchase (DVD or digital). But hurry!! The discount code is valid this week only – through November 1st, 2014.